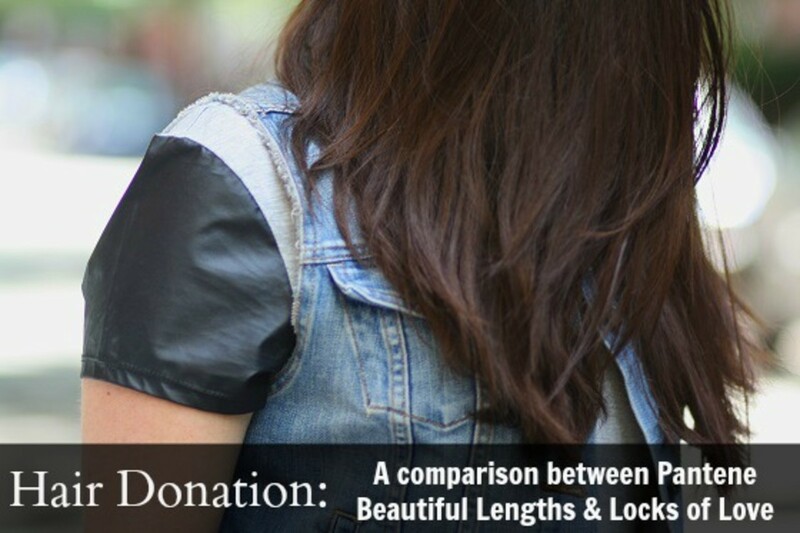 A comparison between the 2 largest hair donation organizations: Pantene Beautiful Lengths and Locks of Love. Making a hair donation is something I have wanted to do since I first learned it was an option. I&apos;ve always had an abundance of hair and consequently so have my floors, drains, and dark-colored clothes. It&apos;d be a close competition between Mapu and I over who sheds the most. So I figured, why not do something useful with my disloyal hair while I still have so much of it? The problem is, I like wearing my hair long. I don&apos;t have a strong jawline, long neck, or high cheek bones so bobs and pixie cuts are out. What I do have, is a double-chin with a scar that I like to hide behind my dark locks. Boring? Safe? Perhaps. But I&apos;ve tried bangs and I&apos;ve rocked highlights and both were way too high maintenance for me (and maintenance is my specialty). So I kept it long and simple, and vanity won out. Then Big Bub came along and despite what everyone said about hair falling out after giving birth, mine persevered. And being so thankful for my healthy little family, I knew it was time. The idea that hair, which grows back in a flash, could make a difference to someone else just makes me feel fuzzy all over. My hair stylist Chloe (Loft 26 Salon), cut 10.5-inches off last week and I still have plenty. It was washed, bundled into a pony tail, then cut while still wet. The snip itself was painless ;) I brought the hair home in a plastic bag, took it out to dry thoroughly, then re-bagged it for shipping. You can&apos;t exactly tell from my photo at Lucky Shops but Chloe cut the new &apos;do at an angle so that it&apos;s slightly longer in the front (think Victoria Beckham a few years back) and has some style to it. I couldn&apos;t be happier with the change and the opportunity to put the hair to such good use makes me want to grow it out and cut it all over again. Pantene&apos;s minimum donation requirement is 8 inches of hair. Locks of Love&apos;s minimum is 10 inches but will accept shorter pieces and sell them to offset the manufacturing costs of the hairpieces. Pantene&apos;s wigs benefit women whose hair loss is attributed to cancer. Locks for Love&apos;s wigs are sold to children under 21 with hair loss resulting from any array of factors. Pantene does not accept hair that is more than 5% gray. Locks of Love accepts gray hair, which they also sell. Pantene does not charge for the wigs, no matter what the recipient&apos;s economic status. 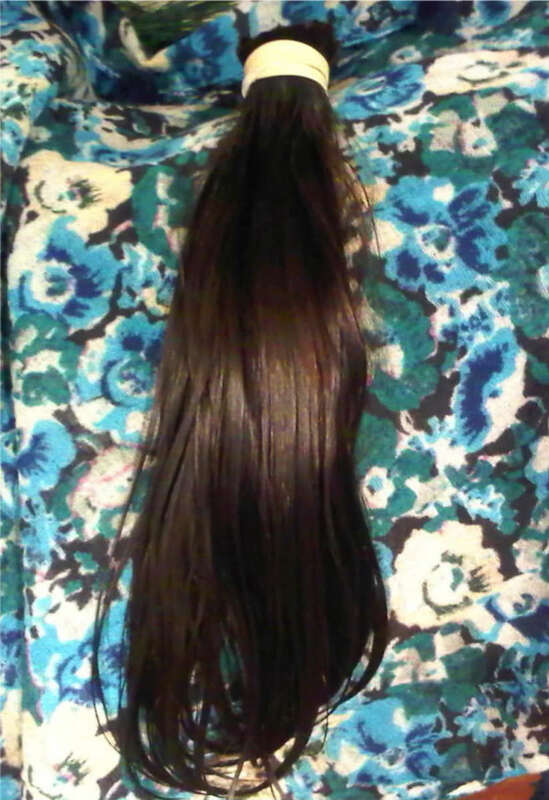 Locks of Love does not provide all of its hairpieces for free. According to its website, prices for human-hair wigs are set on a sliding scale based on the recipient&apos;s family income. For more information, please visit their respective websites. Ultimately, I chose Pantene Beautiful Lengths because while I understand the desire to offset costs, I am not comfortable with the potential sale of my hair if it&apos;s deemed unqualified or otherwise, since it&apos;s unclear where it will end up and for what purpose. I also love Pantene&apos;s mission to donate the wigs. Either way, it&apos;s a relatively easy, non-monetary way to make a significant donation and even the little ones can participate. 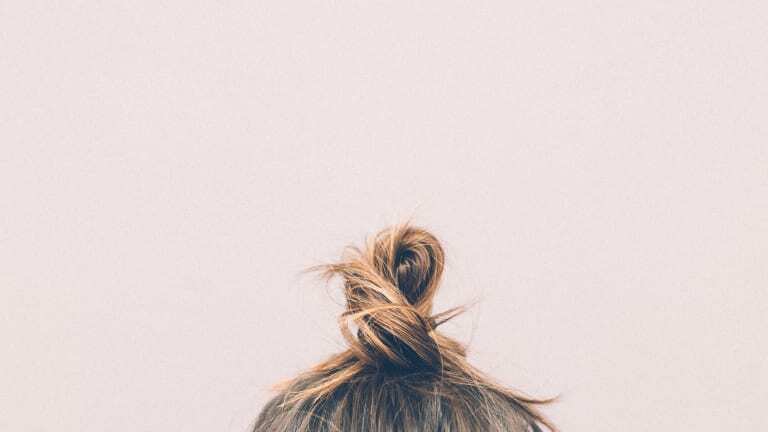 Have you ever donated your hair or considered it? Are you familiar with any other reputable programs?